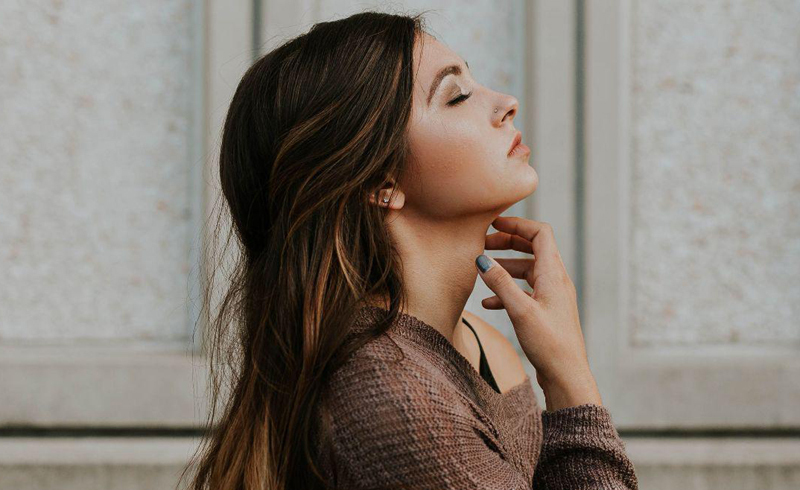 Several studies have highlighted the critical impact that nutrition has on our skin and how the lack of certain nutrients makes our skin more vulnerable to certain conditions. 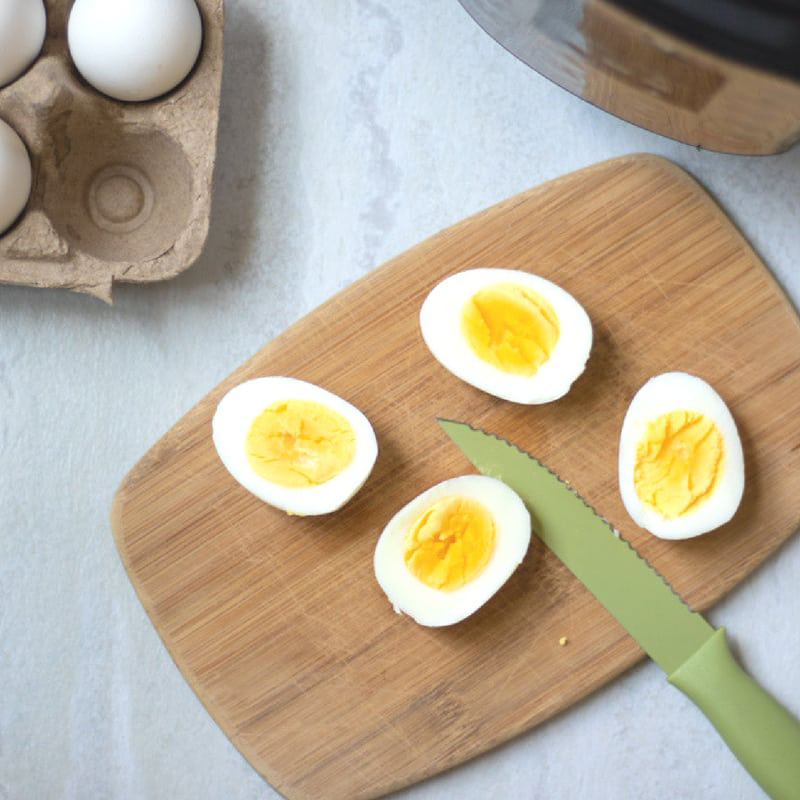 However, with the popularity of the many different diets out on the market, it seems to me that this has caused much confusion as to what is really good for our bodies and what is not. Thankfully, when searching for foods containing nutrients that are most beneficial for healthy skin, hair and nails, most nutritionists and dermatologists seem to agree about the benefits offered by the following foods. Avocados have become so popular because they are an excellent source of vitamin E and healthy fats, in addition to containing fiber and vitamin C. Vitamin E is a fat-soluble antioxidant that has been found to have photoprotective qualities. It provides some protection against UV radiation and it also prevents inflammatory, UV-caused damage to the skin. Olive oil, a great source of vitamin E, is also rich in polyphenolic compounds00229-2/abstract), antioxidant substances that fight free radicals and therefore help in preventing premature aging. 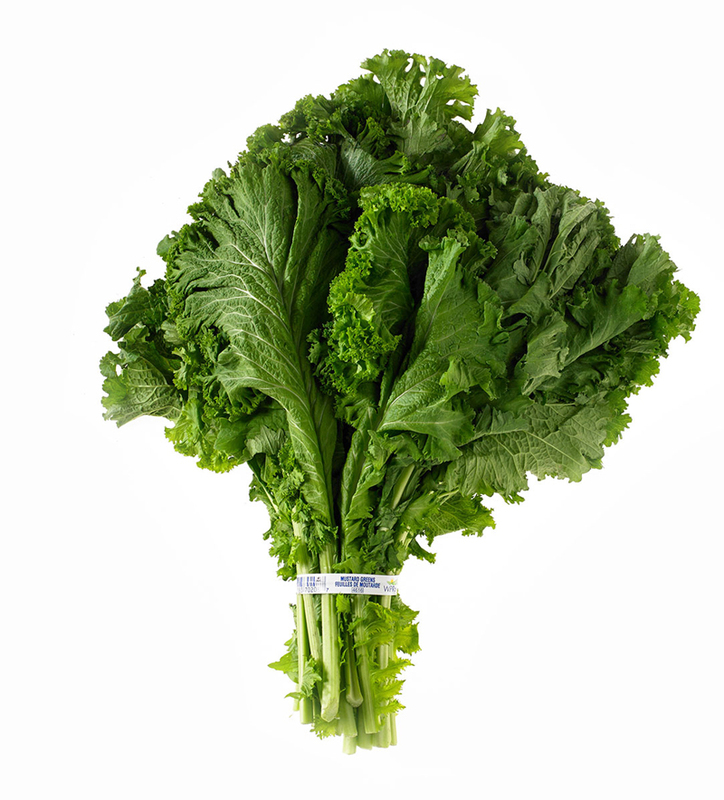 Leafy greens — especially spinach and kale — are an exceptional source of phytonutrients. In particular, spinach offers two nutrients, lutein and beta-carotene, which have been shown to promote the skin’s elasticity. Leafy greens also provide Vitamin C, a powerful antioxidant that helps with repairing the skin from any damage caused by exposure to UV rays and environmental toxins. Vitamin C also helps to boost collagen production, promoting the skin’s firmness and elasticity. We just cannot skip on the greens, folks. Many skin conditions (acne included) may be caused by an unhealthy gut, which is unable to properly digest the foods we eat and promote the absorption of nutrients. 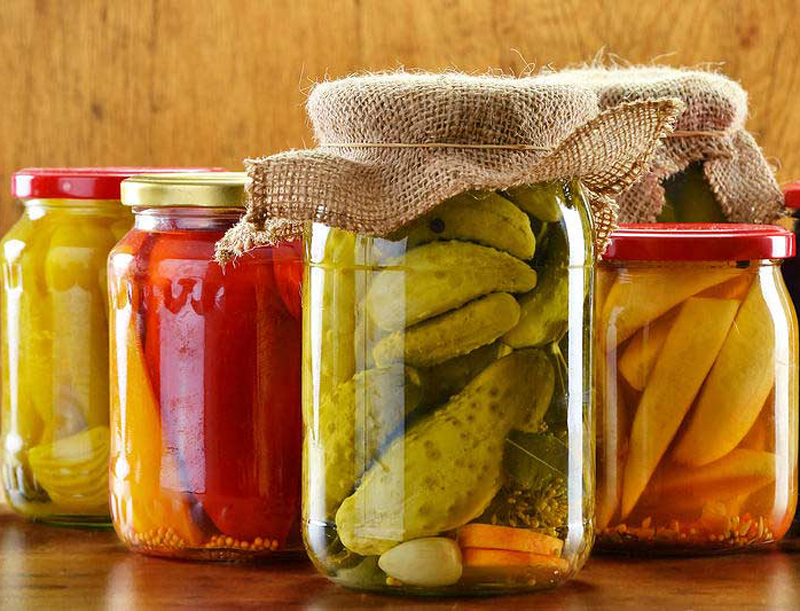 Fermented foods, such as sauerkraut or kimchi, introduce healthy bacteria into our gut. This allows the gut to function better and improve our overall health as they provide probiotics, vitamins and enzymes. Some studies have found rosacea and other skin conditions to be triggered by an inflamed, unhealthy gut. 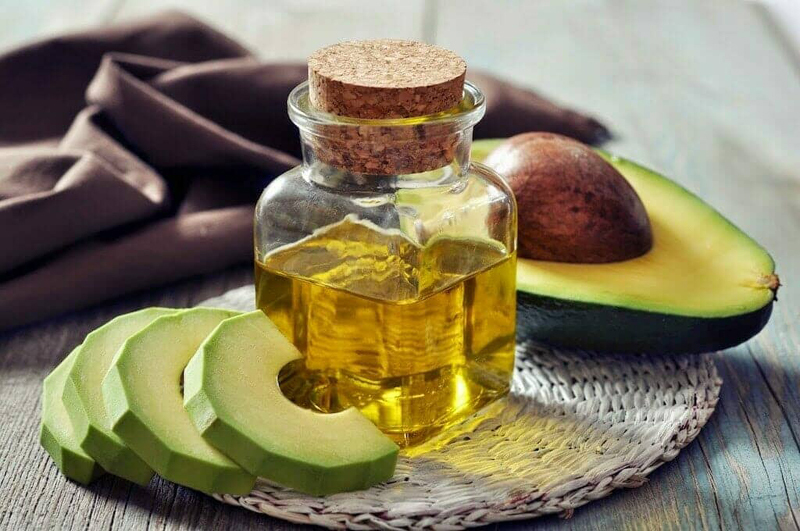 Glutathione (GSH) is a byproduct of fermentation and it is a potent antioxidant (also present in avocados). Nuts are true nutrition powerhouses. They are rich in omega fatty acids, vitamins, antioxidants and minerals. 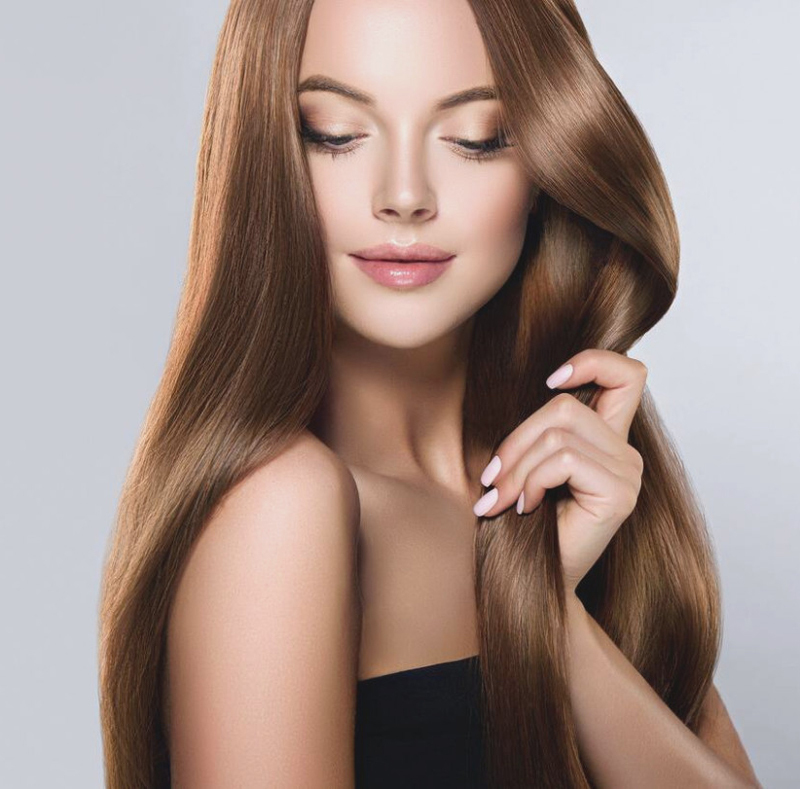 In particular, Brazil nuts contain selenium, which has been found to be particularly beneficial for the hair and scalp, especially when dry or prone to dandruff. 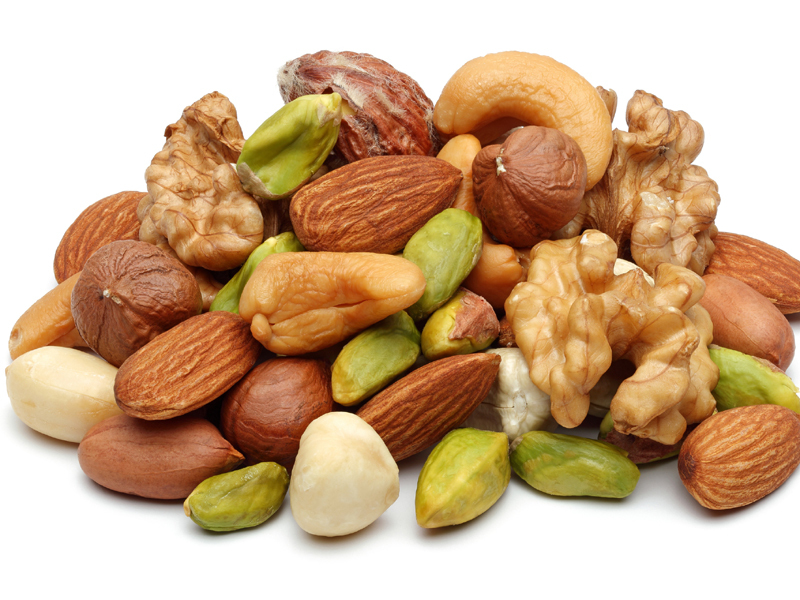 Like avocados and olive oil, nuts are a great source of Vitamin E, which carries all the benefits mentioned above. Pumpkin seeds are an excellent source of zinc, which has been shown to be impressively beneficial in acne patients.